Every Nairobian knows that one popular thing that guys do when they first come to Nairobi is take photos at KICC or at the Uhuru Park. 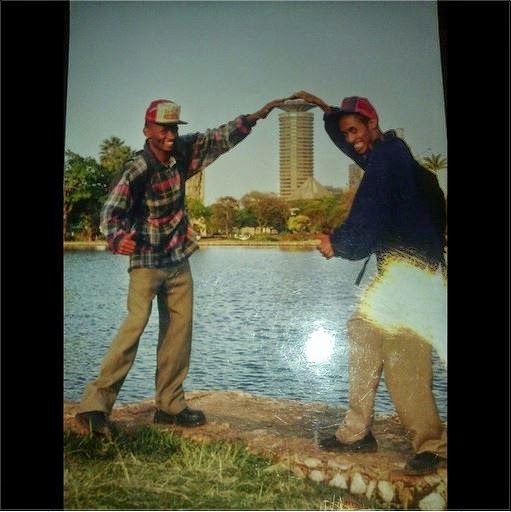 The pictures are then made to look like the guys are on top of the KICC or any other kind of shenanigans you might have come across. 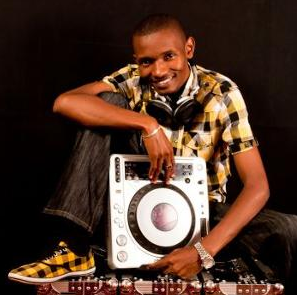 Kenya's Popular gospel dj Soxxy was once one of those guys. The former Kubamba show host and now K24′s The Switch shared a photo from back in the day when he first came to the city and you have to check it for yourself so you get the idea of what I mean by ushamba. Here is the photo before.